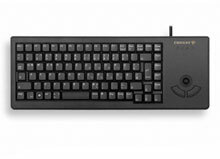 The G84-5400 is a slim, compact keyboard with integrated optical Trackball. CHERRY Gold Crosspoint individual keys ensure operational reliability and durability. For industrial applications, in IT, Point of Sale and medical facilities. Easy installation and fixation e.g. in kiosks and keyboard drawers. 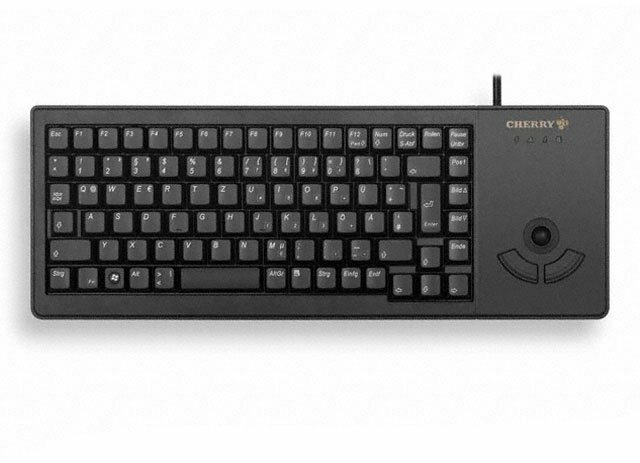 The Cherry G84-5400LPMEU-2 is also known as G84-5400LPMEU-2	or G845400LPMEU2	.